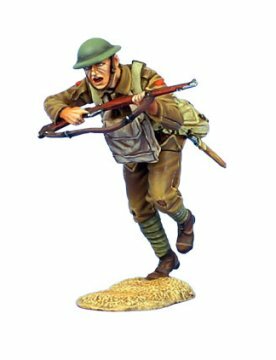 This figure range from First Legion will encompass the many different forces that fought in the global conflict of the Great War. British, French, German, American and many others including forces that fought in North Africa and on the Eastern Front. 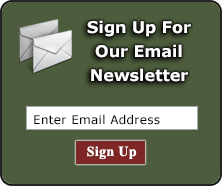 The way wars are fought evolved during the WWI due to the capability for mass production of rapid fire weapons, chemical weapons, ammunition, and artillery. Massed infantry and cavalry charges proved no match for an entrenched rapid fire weapon in a fixed position. Battle lines became static, and artillery fire was the only way to attack enemy positions. The big guns fired barrages nearly without cessation until the advent of yet another new technology. A vehicle capable of withstanding small arms fire and traversing the muddy, obstacle-laden No Man's Land between trenches: the tank. These motorized armored fighting vehicles would alter the course of history, but their full potential was yet to be realized. The initial release in this series depicts the Battle of the Somme in 1916, one of the bloodiest fights in human history with casualties estimated at nearly 1,000,000 soldiers. 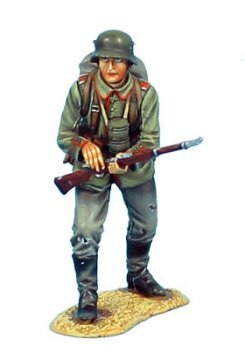 Browse our historically accurate, hand painted, highly detailed First Legion World War One 60mm military miniatures here!